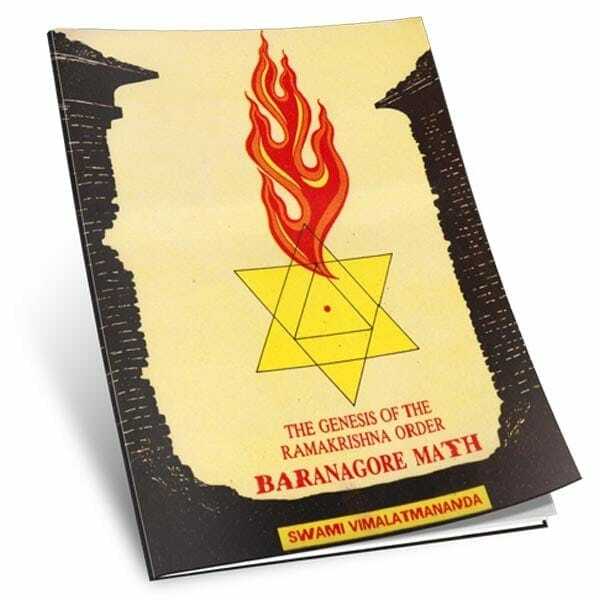 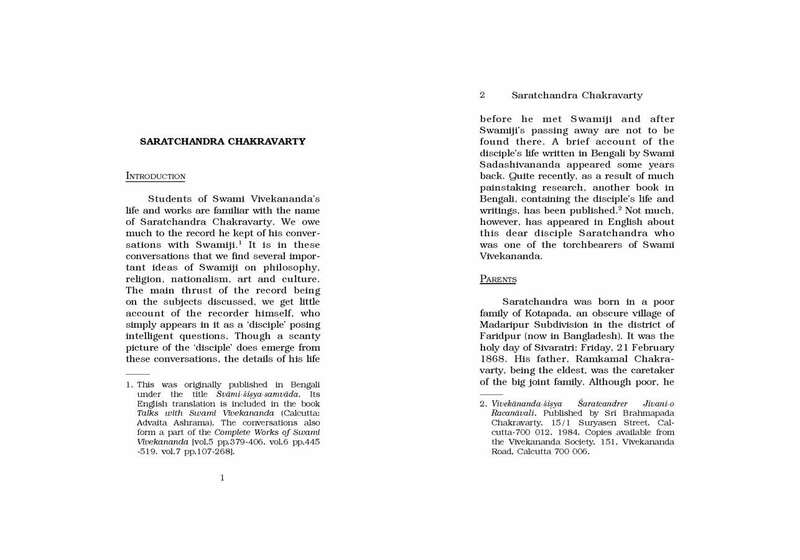 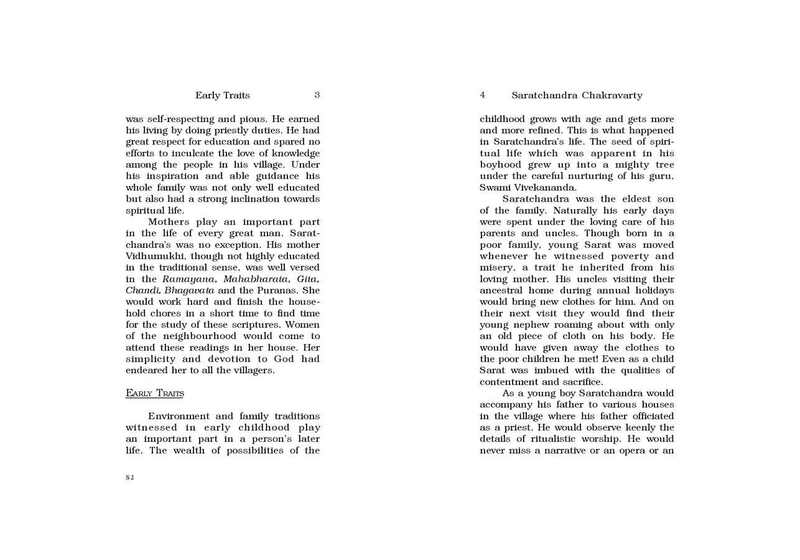 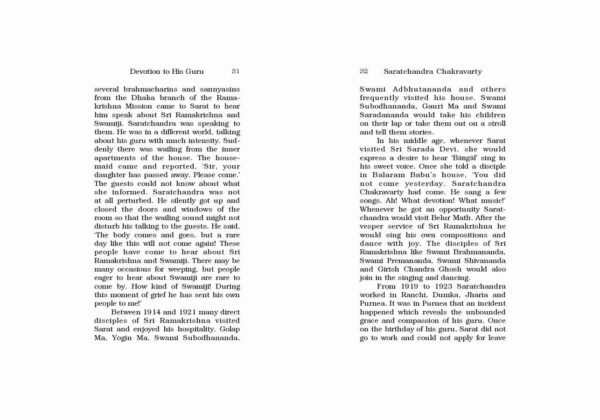 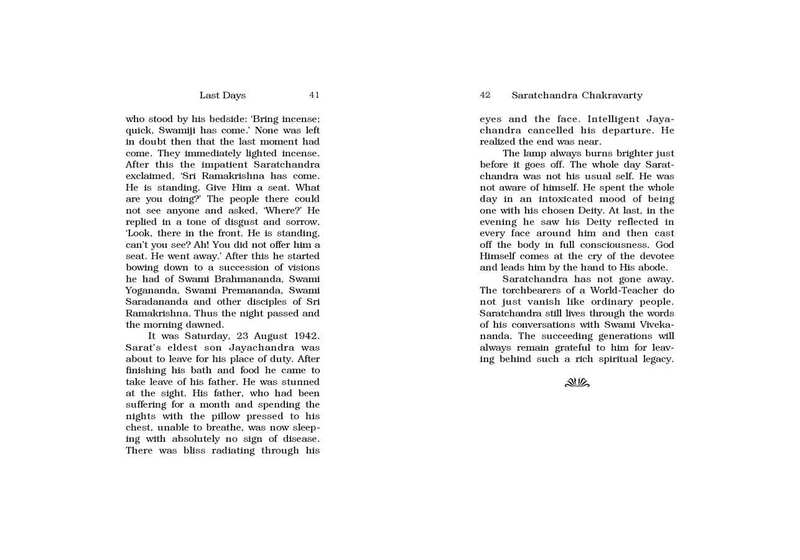 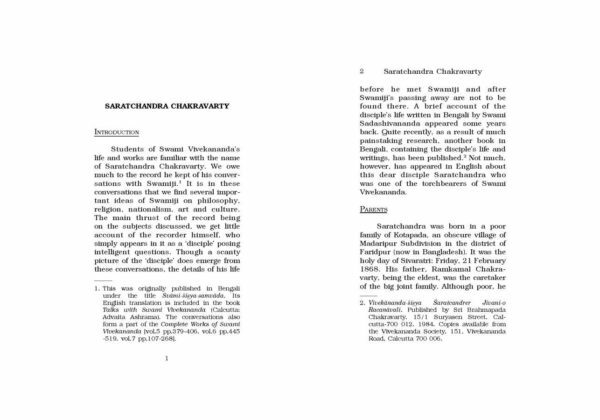 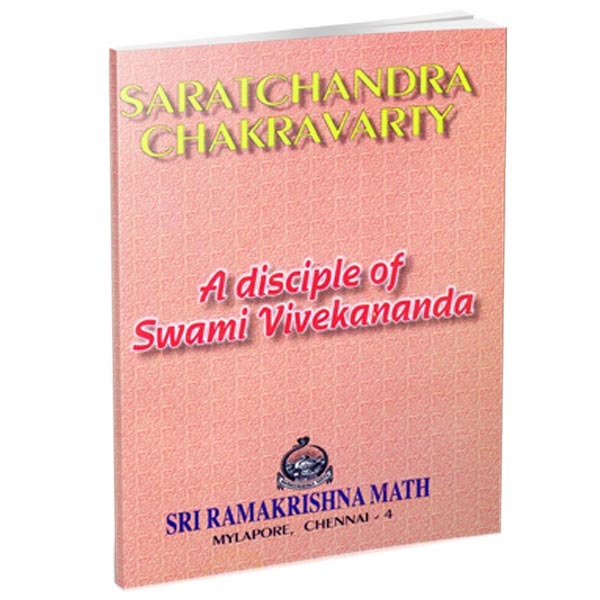 This book contains the life sketch of Sri Saratchandra Chakravarthy in a concise way. 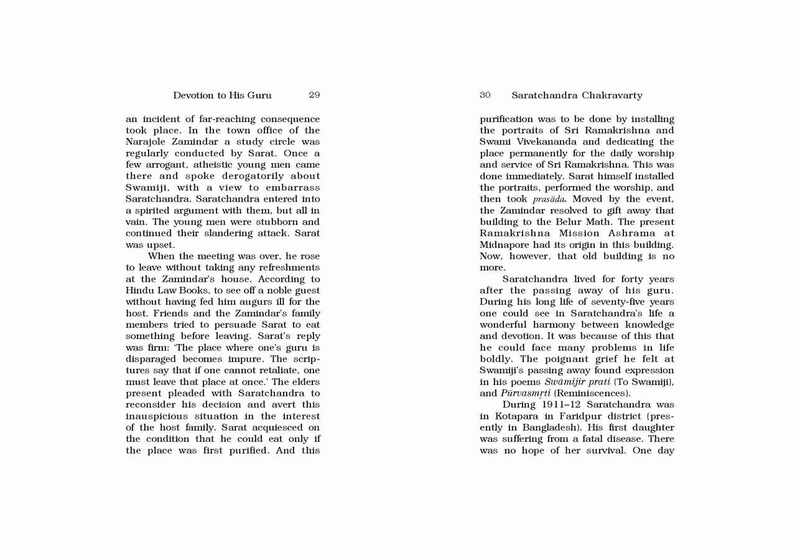 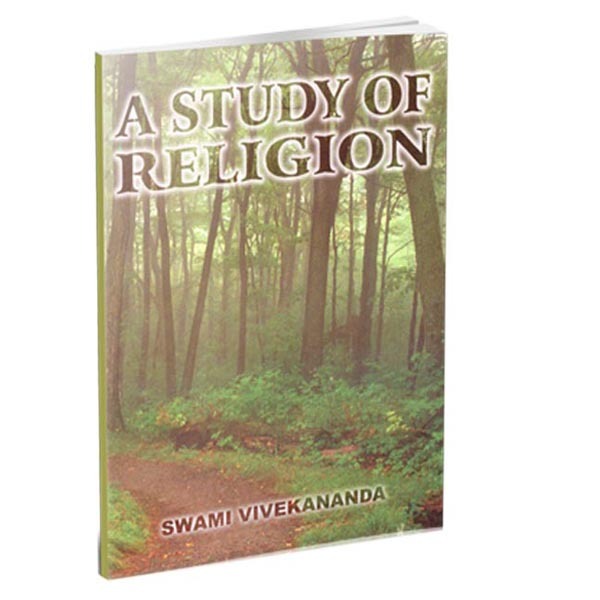 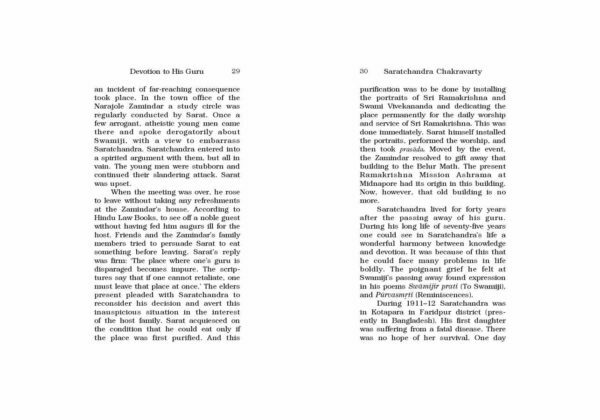 A Sanskrit scholar as well as a beloved disciple of Swami Vivekananda, he served him diligently and engaging him in conversation, extracted from his pearls of wisdom and passed on to us. 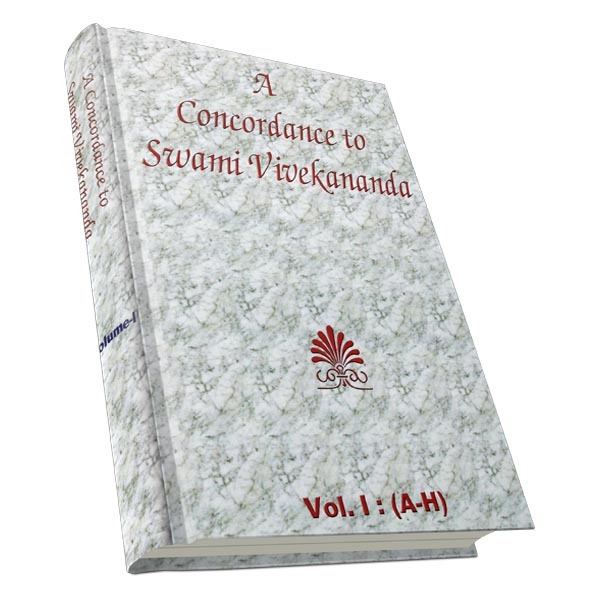 Naturally, readers interested in Swamiji’s works are curious to know more about this person who has passed on to us such a great legacy. 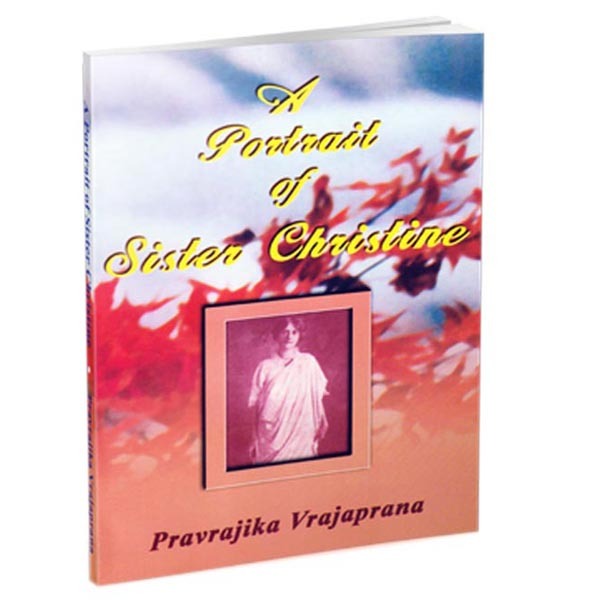 Hence, the present book will fulfill such needs of the reader.